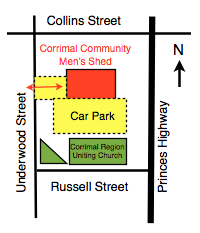 Corrimal Community Men's Shed Inc. The Shed has been an important place in Australian culture for many generations. It can be a place to share experiences and skills; a place to go and socialise. Many men, after retiring, feel unproductive and as a result health problems may develop. 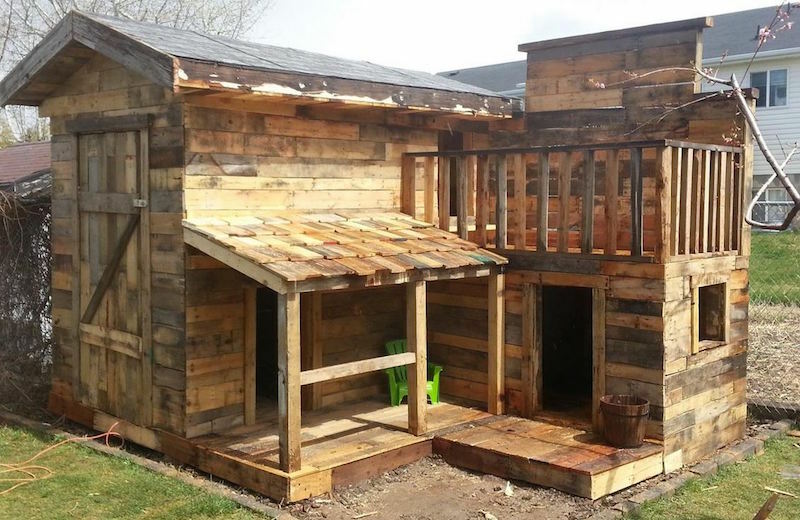 Many retirees have lost their shed or garden in which to potter. 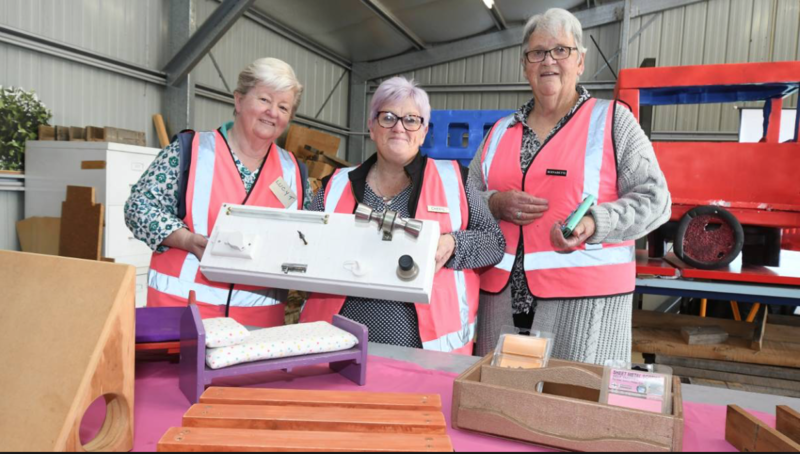 The Corrimal Region Uniting Church saw a need within the Church and Community to form a Men's Shed in this region. So the idea of a Community Men's shed was born. Construction started on the 1st May 2007 and the official opening took place on 14th September 2008. Men can come and pursue their pastime interests and hobbies, spend time with other blokes with similar interests, use a fantastic variety of tools, keep old skills honed or learn new skills and/or use tools for the first time. Also, men can feel viable and vigorous by contributing to community needs and/or create projects of personal interest using their expertise. 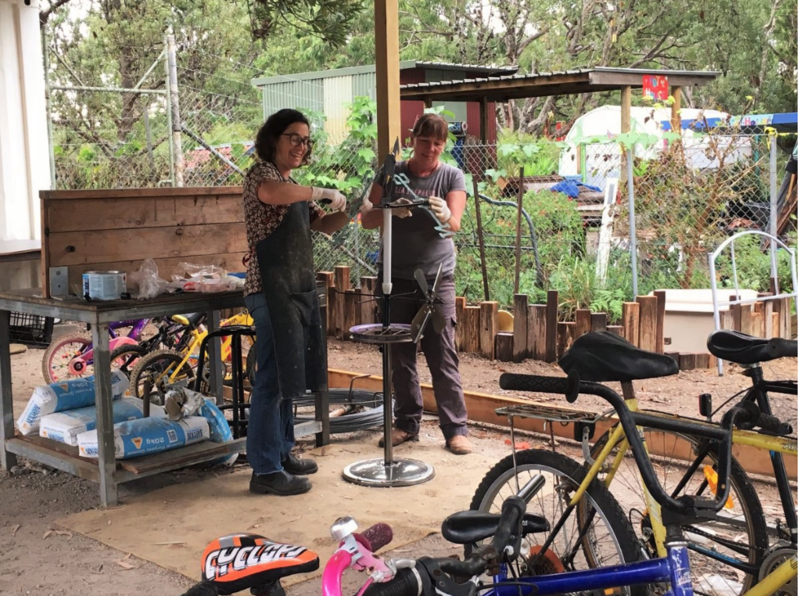 The Men's Shed is a fully equipped workshop where skilled and unskilled men can share time, swap yarns and work together on community or personal projects. No problem! We will show you. While tools and machinery are provided, no previous experience is required. Many of our participants are experienced tradesmen and are willing to share their skills. Tuesday, Wednesday & Thursday 9 am to 3 pm. Cnr. Underwood and Russell Streets, Corrimal. NSW. Behind the Church....enter via lane off Underwood Street. Mailing Address: P.O. Box 23, Corrimal NSW 2518. 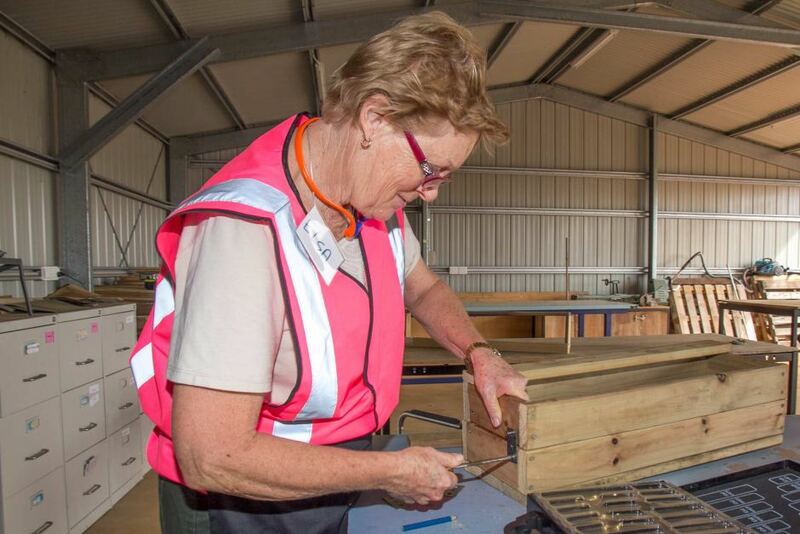 Australian Men's Shed Assoc. Membership No. 100585. Making craft items for sale or donation to Community Organisations. Learning how to use woodworking and metalworking machinery. Crafts & Arts - Intarsia; Pyrography; Carving; Woodturning. 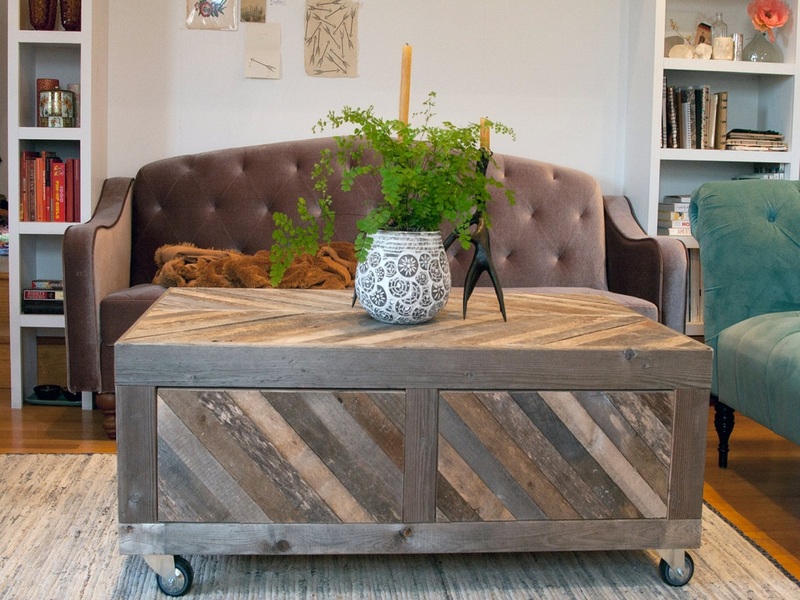 Painting, assembling, sanding, staining, varnishing and many other activities. 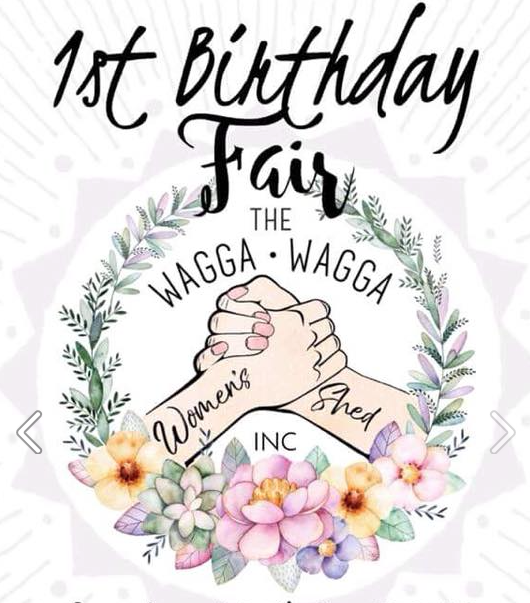 Women's Sheds....yes they do exist....over 60 in Australia (as at August 2016)...click on the button below. 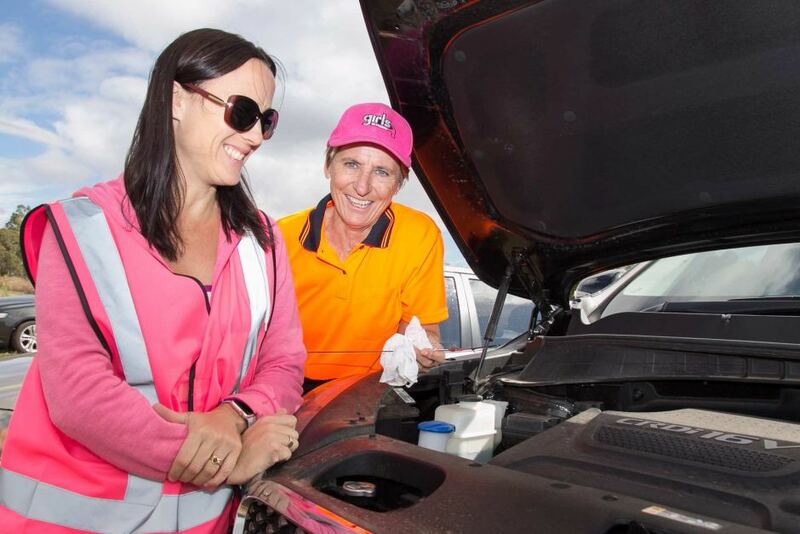 Former mechanic Paula Beattie (right) shows Melissa Macdouall how to check the oil in her car. 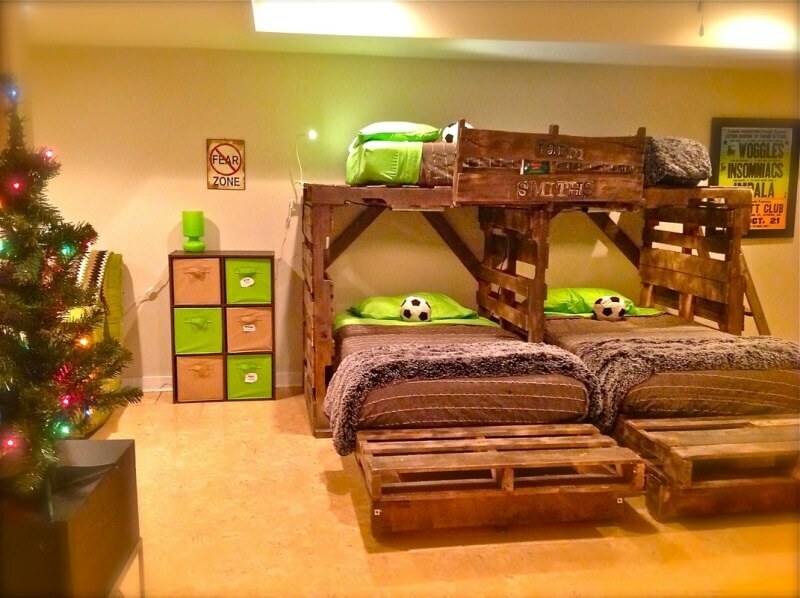 Children's Playhouse - made from pallets. 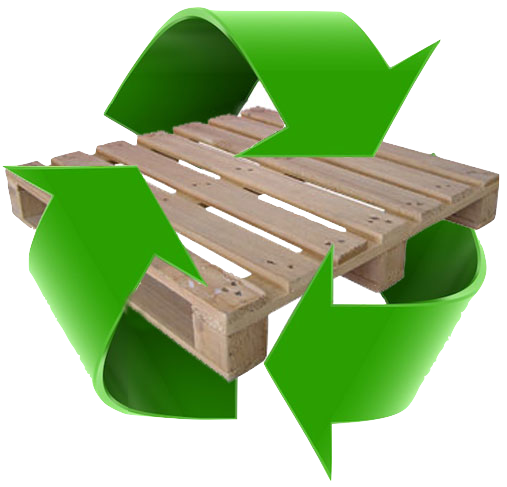 Pallets - Which are safe to reuse. 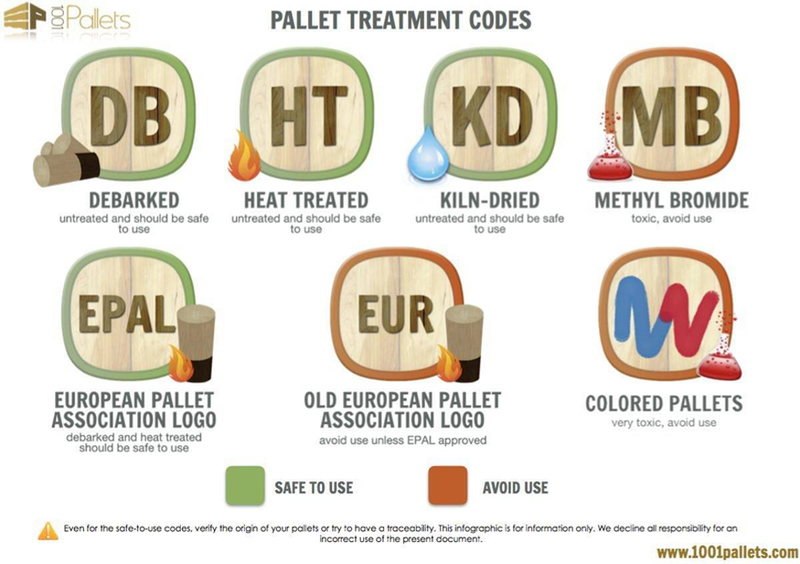 Pallets treated with methyl bromide are banned in Australia, New Zealand, Europe and Canada (and probably many other countries). Methyl bromide is banned because it is a dangerous chemical – dangerous to both people and the environment. 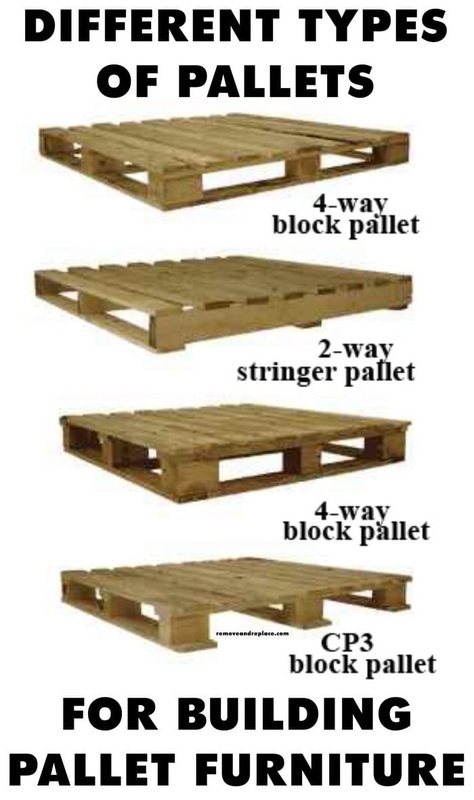 Work health and safety regulations in the above countries preclude the handling of pallets treated with this poison. 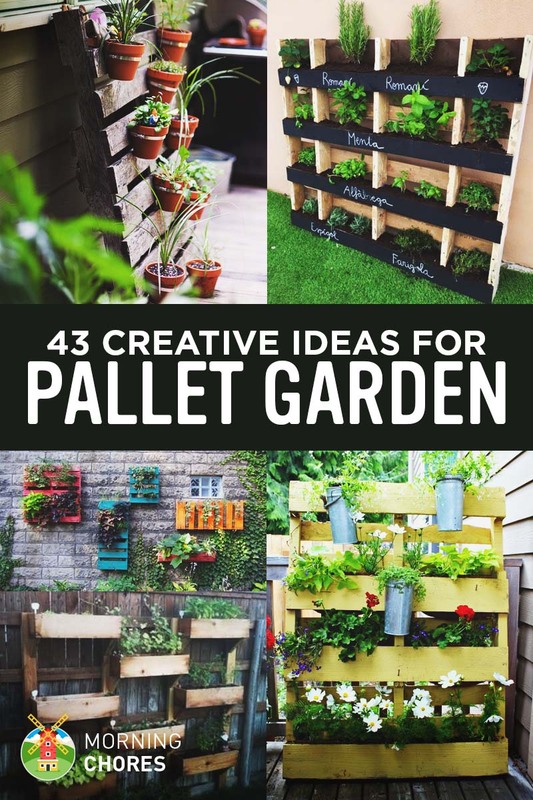 Instead, pallets are either heat treated, or untreated. Wallace Hut - Falls Creek, Victoria.